interface can be accessed anywhere via computer, and there’s also a mobile version for phones and tablets. Doft is an indispensable tool to help freight brokers grow and maintain their business and build relationships with carriers and shippers all over the country. If you’re a freight broker, Doft Load Board is your key to success. Visit our website loadboard.doft.com, sign up and use it for free and start load posting today! Want to know How to Post Truck Loads for Free? 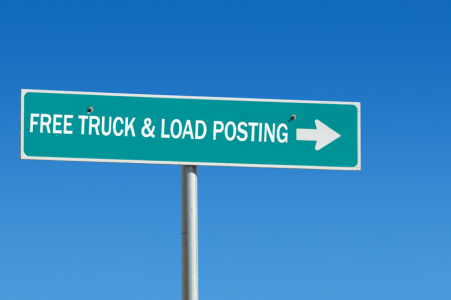 Read more about Free Load Posting and how to Find Truck Loads Free on Load Board. Free Load Posting | Post Your Freight for Freight Shippers and Brokers, Proudly powered by WordPress.